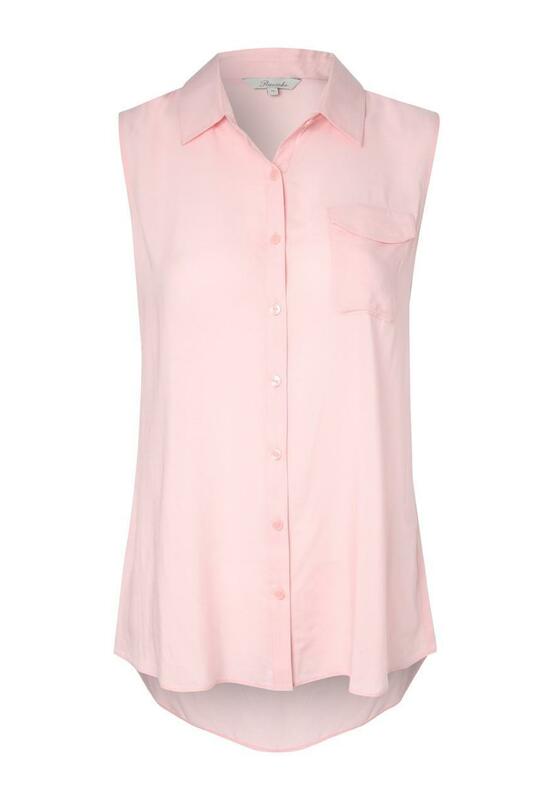 Complete your summer look this season with this cute sleeveless shirt. Perfect tucked in to turn up denim shorts for a cute look or team with a pencil skirt for a summer office look. 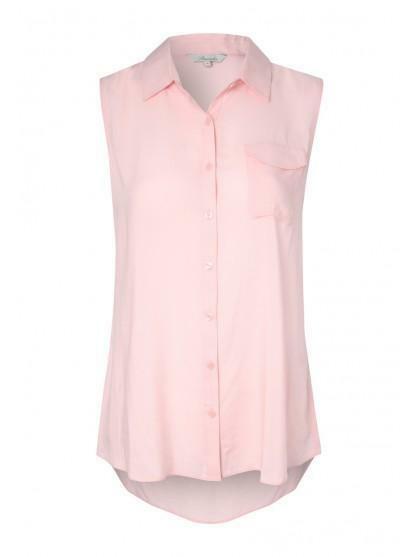 Featuring a plain design, sleeveless and a button up front.